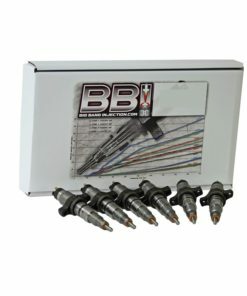 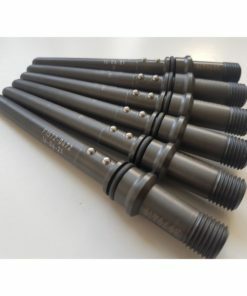 These injectors are capable of up to 700rwhp. 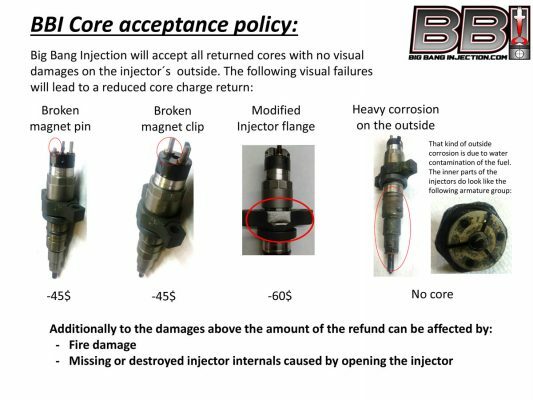 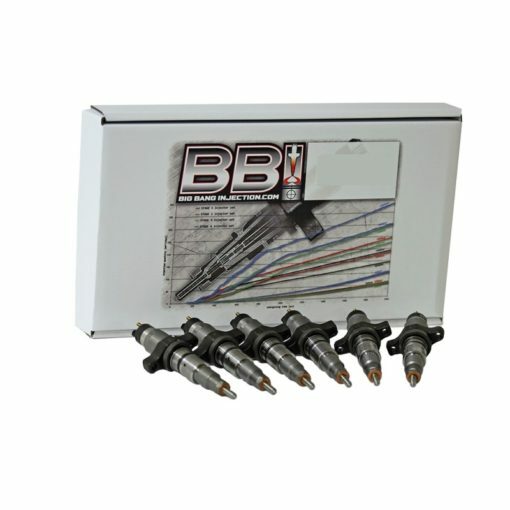 Injection quantity reduction is a simple adjustment, thanks to aftermarket tuners. Decrease fuel quantity to satisfy the needs of your current set up, or crank it up to 700 RWHP.